The Electric Oven EMPV-24WOA16 by Empava Delivers Premium Functionality at a Reasonable Price. Empava’s chef series built-in electric oven is packed with all of the features, durability, and modern style of the leading brand ovens at a portion of the price. The Empava Single Wall Oven features 2 layered tempered glass, a sleek and modern stainless-steel frame, 4 different cooking settings, and a forced cooling exhaust system. With all of these amazing features and its attractive modern design, the Empava Single Wall Oven will quickly become your favorite and most visually appealing appliances. 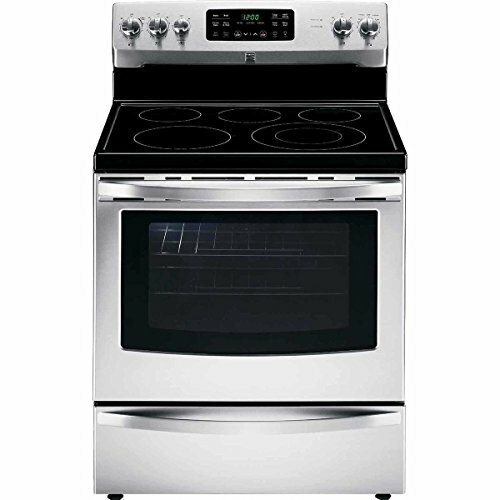 ELECTRIC OVEN FEATURES: • Product Dimensions: 23.43″L x 20.67″D x 23.43″H – Cut Out Dimensions: 22.24″L x 22.44″D x 23.23″H – Interior Dimension: 18″L x 16″D x 13″H. • Ideal for all spaces, including apartments, businesses, kitchens, homes, and more! • Aluminum casing and easy clean enamel inner shell. • Bright lighting and oversized oven window with 2 layers of tempered glass. • Empava safety technology forced cooling and exhaust system cools and helps you to avoid accidents. • This product is designed and engineered in the USA to confirm the product has the highest of safety standards. 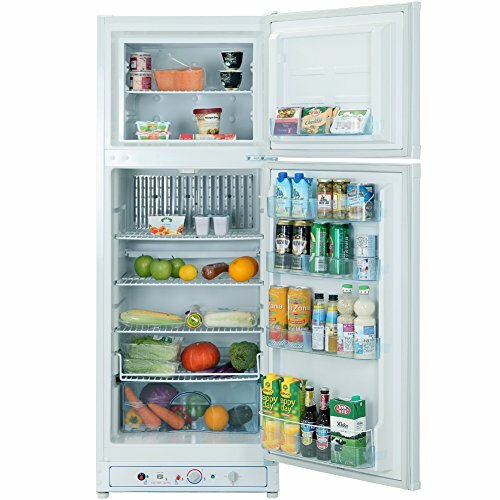 • A-class energy saving level highly efficient power consumption. • Child safety lock function. 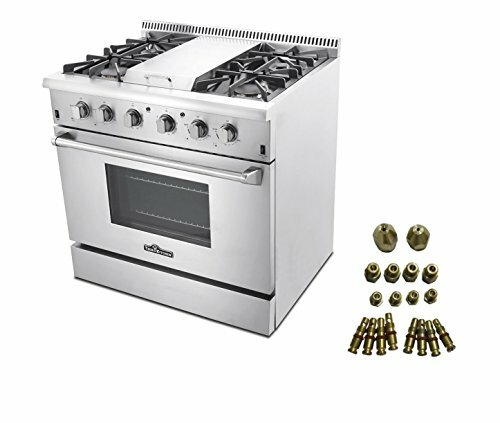 • 4 functions: Broil, Roast, Pizza and Bake. • Quick and simple installation includes hard electrical wiring, which can be convertible to 3 prong plug. • Superior to gas ovens in heat distribution, temperatures can be set as low as 50 degrees Fahrenheit and as high as 450 degrees Fahrenheit. Quick to heat up, with two sides of heating elements – rear, left, right and also a fan. • 2000 w, 2.3 cu. Ft. – Includes 1 rack that has 5 unique rack positions and also includes a bonus baking tray. • Quiet cooking capabilities. 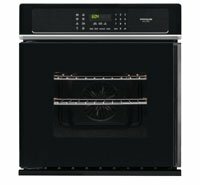 Empava’s EMPV-24WOA16 24-inch single wall electric oven is ideal for family meals and more serious cooking, featuring 4 cooking styles, 2-layer tempered glass, a forced cooling exhaust system, and an easy clean enamel inner tank, Perfect for under-counter installation, RVs, apartments, etc. 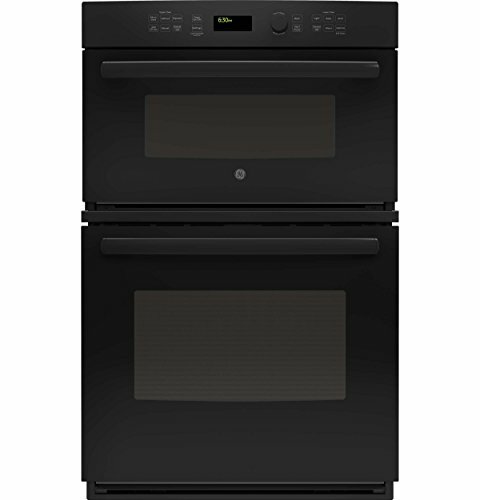 MULTI-FUNCTIONAL – With 4 different functions available, including bake, roast, broil, pizza, the Empava standard model electric oven is sure to meet your basic needs. 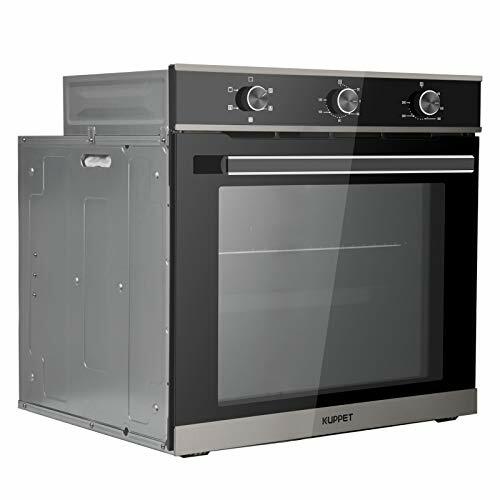 MODERN – Empava’s electric oven is an attractive addition to any kitchen due to its stainless-steel frame and tempered glass, creating an effortlessly modern look and is ideal for all spaces such as businesses, kitchens, apartments, and family homes. CHEF SERIES – This electric wall oven model boasts 2 layered tempered glass to help avoid burns, a simple, easy to clean flat inner enamel tank, and a rack with five different rack positions. The Empava electric oven also comes with a bonus baking tray. 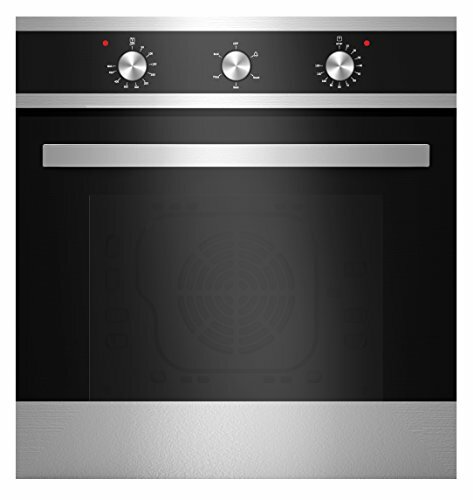 SPECIFICATIONS – This model has an interior oven light and a forced cooling exhaust system, along with a 2.3 cu.ft capacity and 2,000 watts of power. Product dimensions: 23.43″L x 20.67″D x 23.43″H, Cutout Dimension: 22.24″L x 22.44″D, x 23.23″H Interior Dimension: 18″L x 16″D x 13″H. Electrical Hard Wiring Included ,20 amps breaker recommended. 2 Years Limited Warranty.